Just few days away the NPFl faithful will know the new coach of Akwa united as the promise keeper is set to life new life with new gaffer after the exist of coach Maikaba. Akwa United have set a Monday, November 5 date to unveil a new head coach to replace Abdul Maikaba. The name of the coach is yet to be released by the club, but Footballive gathered that a foreigner is likely to lead the team next season with Brazilian Rafael Everton being touted. 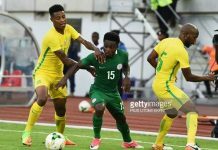 Media Officer of the club, Patrick Mfon confirmed the unveiling to wwwfootballive.ng while pointing out that the club has ended the contracts of nine players. He, however, failed to disclose the affected players. 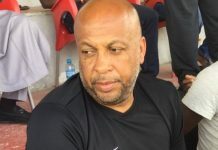 Although, the club has not stated who will be in charge, there are strong indications that former FC Ifeanyi Ubah coach, Everton has been contacted for the job. 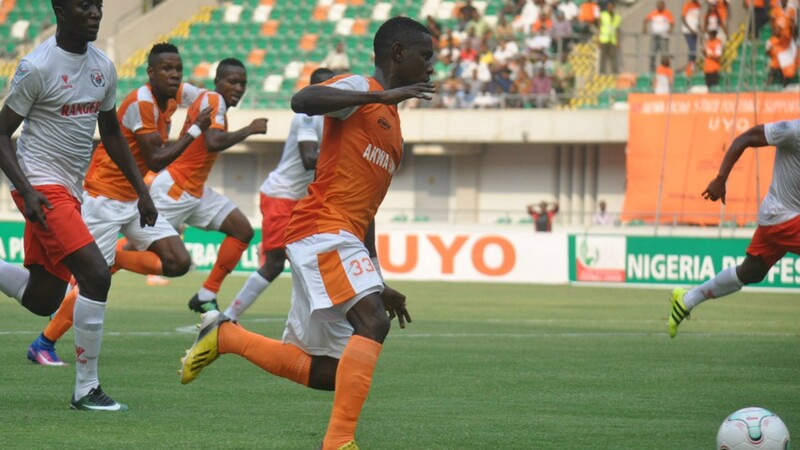 Everton had a brief stint with Abia Warriors. 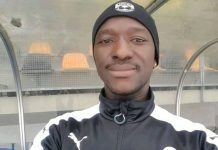 Since Abdu Maikaba left his position at Akwa United, the club hierarchy have not shown desperate measures to replace him, but have pointed out that they will love to work with a young coach who will be dedicated to his club engagements alone. In the views of club chairman, Paul Bassey, the abridged nature of the season will require a coach, who will be wholly committed to the club.